Bubba, Dustin, Hendrik, Justin? The poetry that is the Masters is also a ripe field of wagering possibilities. 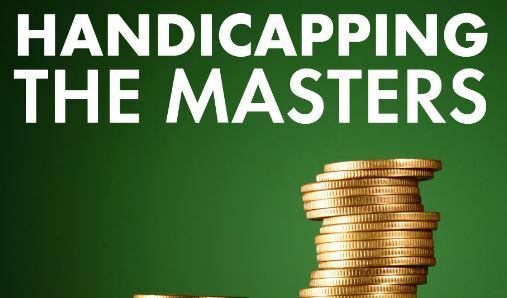 As always, our man with a betting slip, James Mason, ponders the players and reasons out his picks for the first men’s major of the season, in our new Masters issue of The Grain. 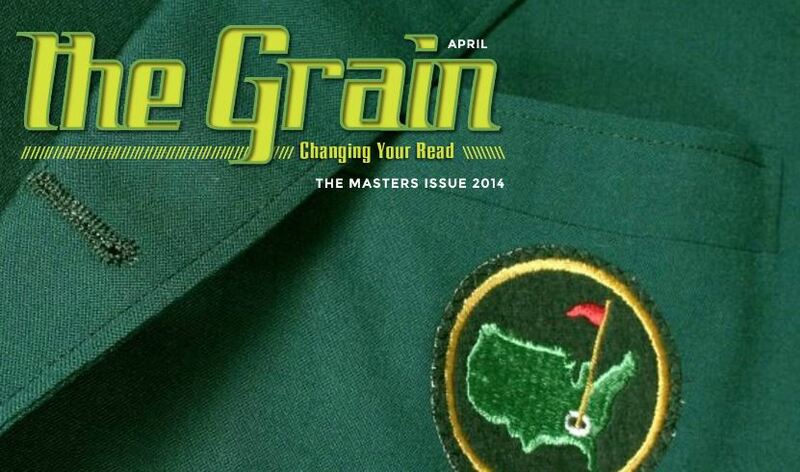 The interactive e-magazine also has pieces keyed to April Fool’s Day, what’s on the menu at the Champions’ dinners, the relations of U.S. Presidents to the club, what to watch for, words from a superintendent on Augusta conditioning, and a visit to nearby Reynolds Plantation.